I don't know if you have heard *spoilers*, but Spider Man is now officially part of the wider Marvel's Avengers universe. 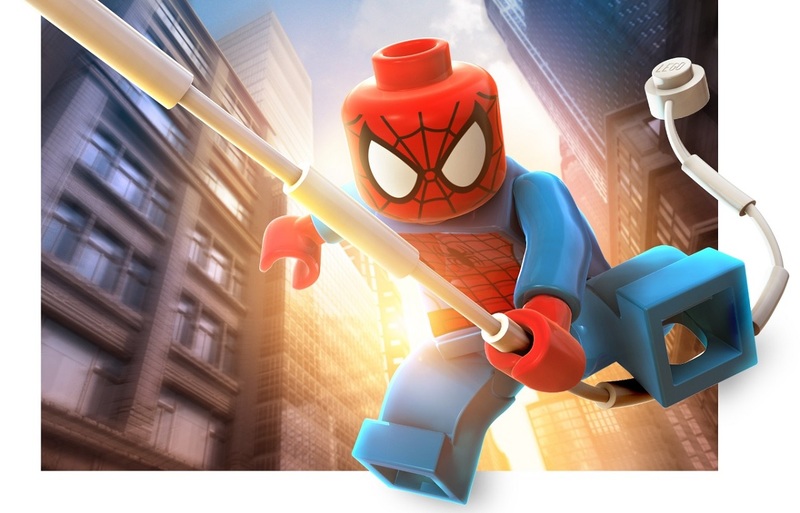 That's great news for comic book and cinema lovers, but it is also good for owners of LEGO Marvel's Avengers, as they get free piece of DLC that contains 6 different versions of the Webbed Wonder. 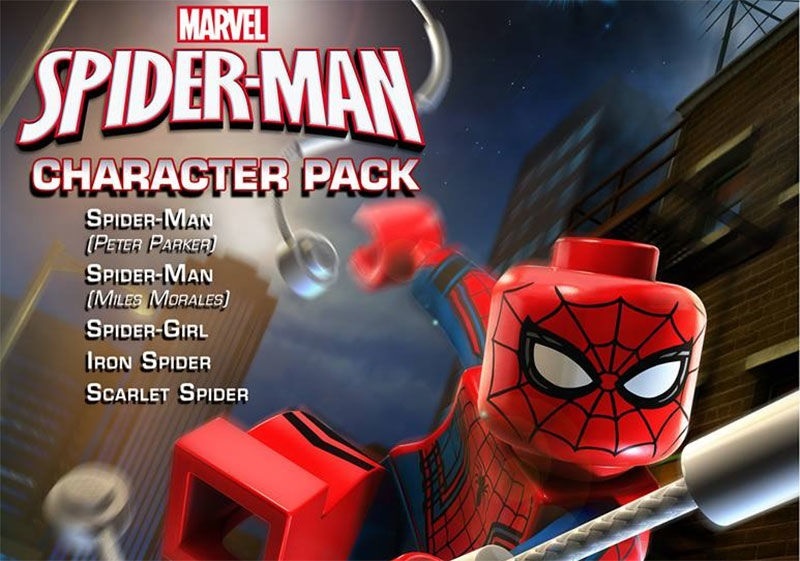 The DLC is free and out now across all platforms of the game. So go out there and save the day in two player local co-op. Excelsior! Page created in 0.4795 seconds.